Amazon has quickly become an overarching force of nature amongst the internet/selling world. Once compared to eBay, its wide-reaching influence has allowed it to dominate any and every category of product imaginable. 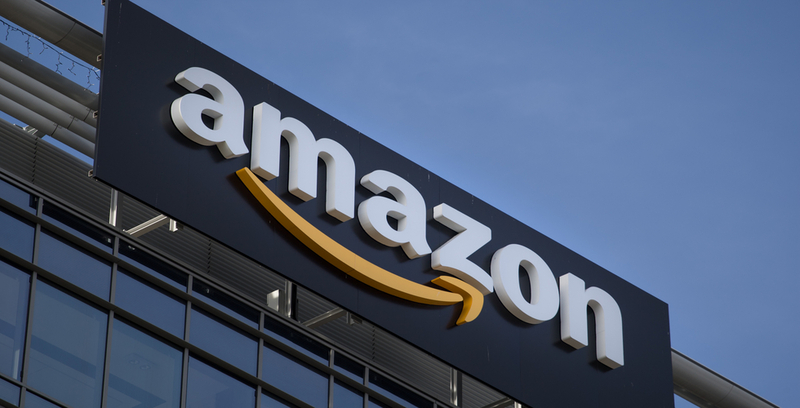 Not only does Amazon make money, but it has fostered businesses by acting as a platform to collect those with money searching for a product and people from all over the world who can provide it. It’s not limited to cameras and televisions nor to clothes and shoes. Amazon has created a potent marketplace for literally almost anything you can imagine. As a result, business owners are vying to get their products on their marketplace. But that’s only part of the battle. Because of everyone flocking to make the most of Amazon as a platform for building their business, competition is fiercer than ever before. Amazon works hard to provide business owners with everything they need to be a successful seller, but its made for the buyer before all. They craft their marketplace to provide the best prices and delivery options possible so that users will continue shopping with Amazon. This is a great and a difficult thing. It forces out lower quality products from the market and allows through its review system to reward the ones that are high quality. This means that attention to detail is essential when listing your products. Now, you have the option as a business owner to either list your products under your own store or partner with another store. The third option that many are taking is looking into amazon product listing services. They remove the guesswork from what works and what doesn’t as a much as possible when it comes to conveying your product and why it should be bought. It allows you to have the best possible description, tags, and more that will ensure your product converts better than a hack job effort. In many cases, its a hands-off process left up to professionals. Beyond that, there are other details you have to take into consideration. Look at your competitor’s products, how they are presented, how they are priced and what they offer. If you can’t at least match them in quality then you have to in terms of price and side benefits. Amazon’s community is reliant on reviews to gauge and influence buying decisions. Every comparison between products forces sellers to either improve or to get pushed out. When initially building out your store/brand on Amazon, make a list of what you think are your biggest strengths and weaknesses in comparison to your competitors. Then, examine what they do well and what they don’t. You can easily carve out a niche just by handling something that your competitors do not. Beyond that, your listings themselves are going to be your first and last line of customer acquisition. The biggest challenge is striking a balance between giving the right amount of info and not too much. Too little and your customers won’t trust your product. Too much and they may feel overwhelmed and take too long to think on it and lose interest.